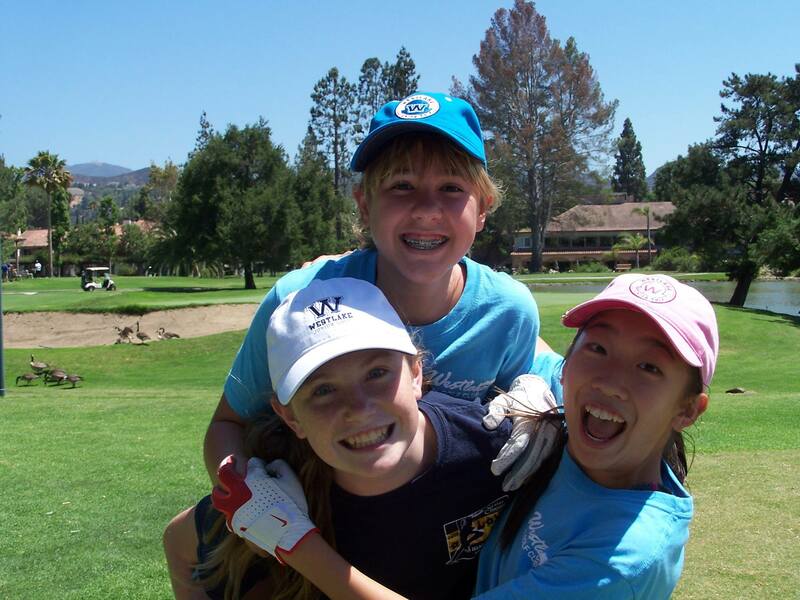 The Westlake Junior Golf Program is open to boys and girls age 8 to 17 of all skill levels. 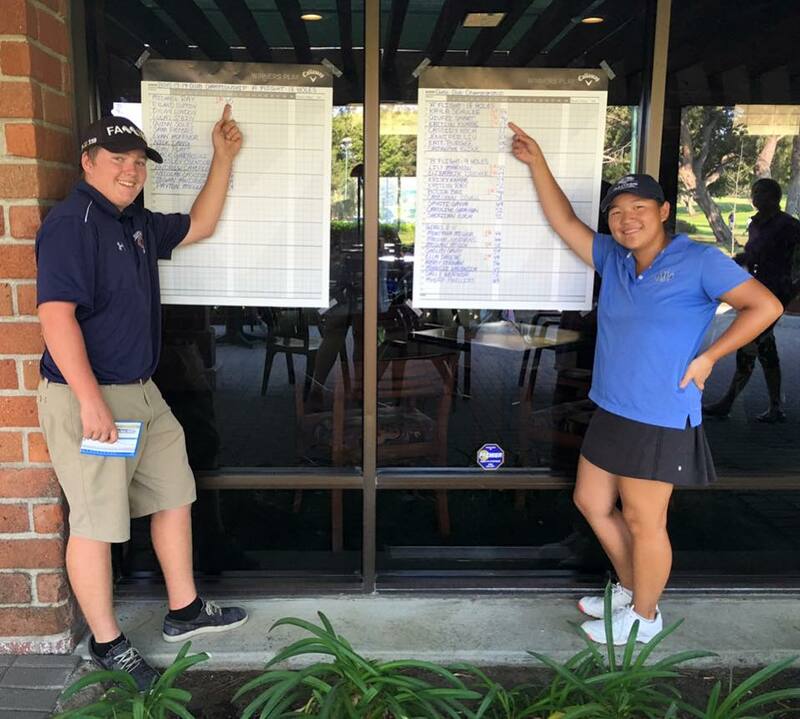 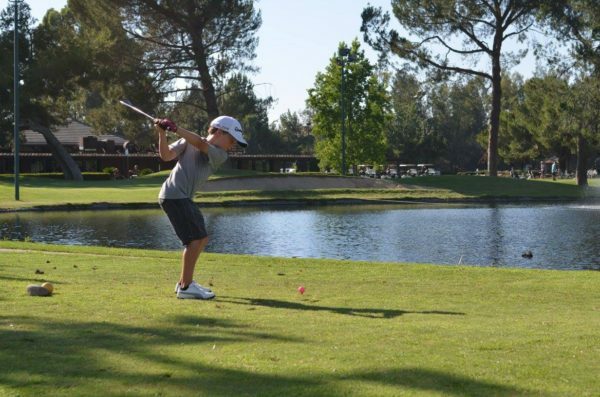 Juniors in the program attend group lessons, swing and short game clinics, a rules and etiquette clinic, evening contests, and weekly tournaments. 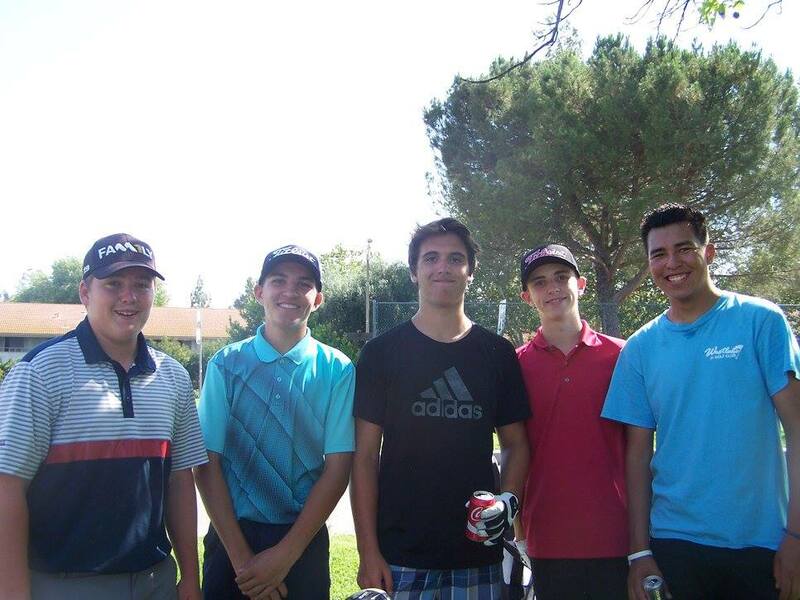 After passing a test, juniors receive a membership card that gives them a greatly reduced green fee rate. 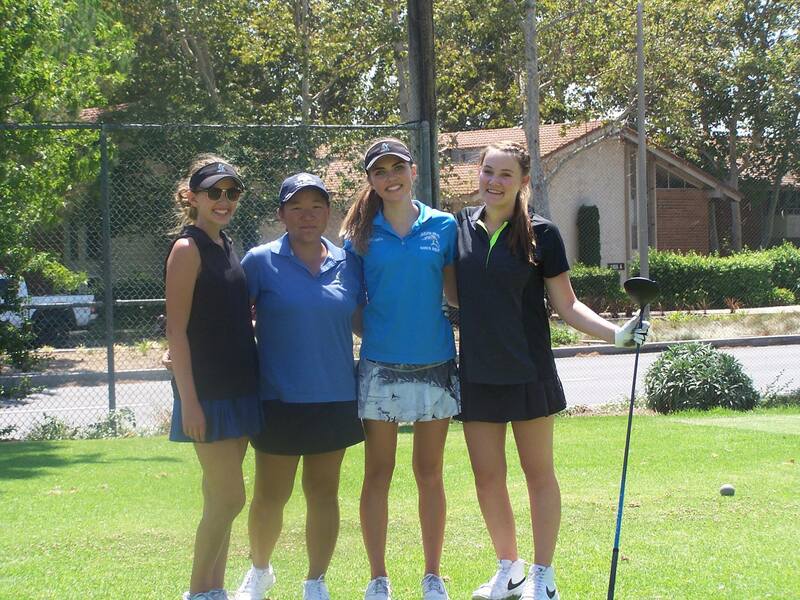 The program is both fun and instructional, and is suitable for both competitive and non-competitive juniors. 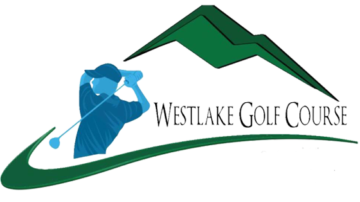 All lessons and clinics are taught by Westlake GC teaching professionals. 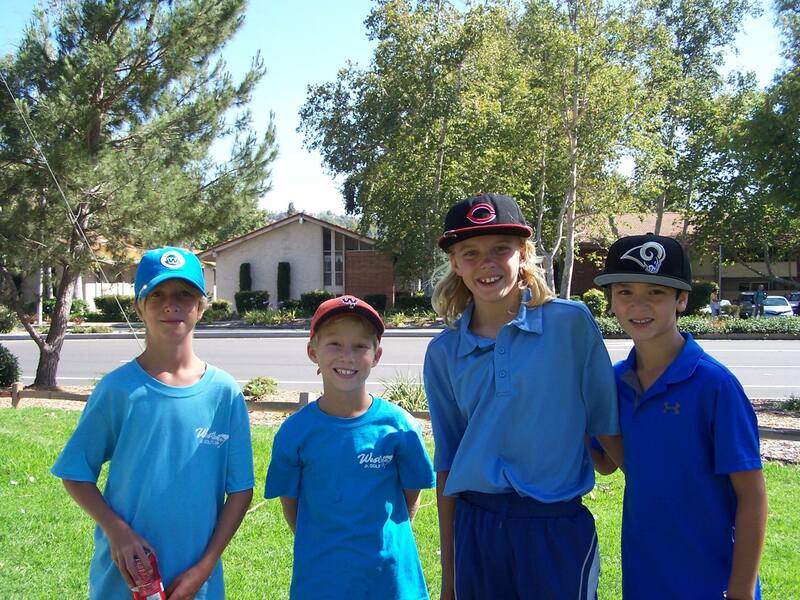 Chris Lehmann Vatcher and Steve Walker, both teaching professionals at Westlake GC, have run the program since 1990. 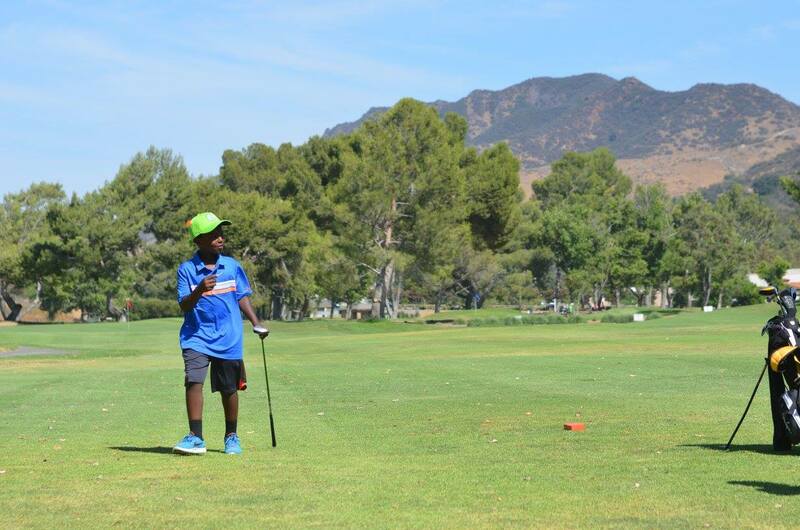 The program is very popular and normally all spaces are filled sometime in May, so please inquire about joining the program by April. 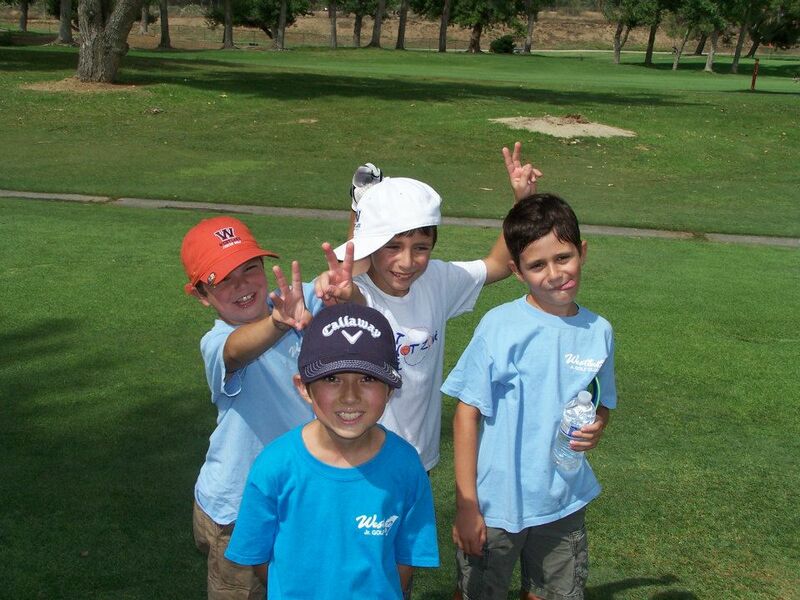 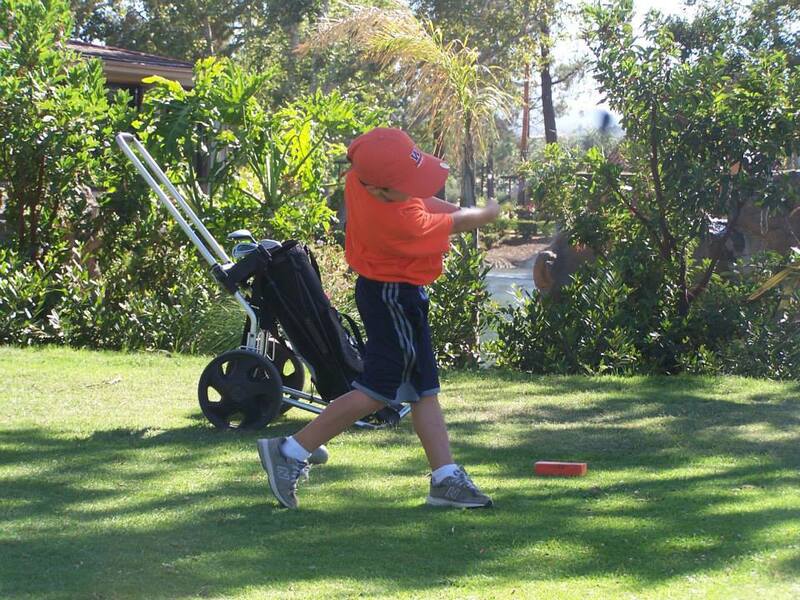 Check out the benefits of joining Junior Golf!